Utilise innovative and efficient new methods of accounting automation in your business. Digital. Modern. ENKE & Co.
Let us help you find the best way to manage and implement positive changes within your business. Become your best this year. Extend your business’ life in an increasingly complex regulatory environment. Let us help with your compliance requirements. Looking to Automate your Accounting? Cut down on your accounting compliance costs. 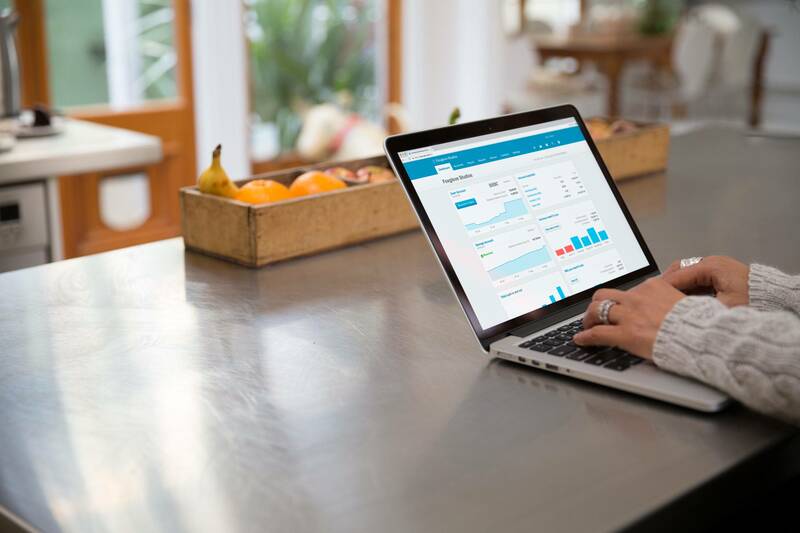 Find out how you can automate your accounting today. When you compare your business to industry benchmarks, are you where you want to be? Want to learn how to improve your bottom-line profits, whilst growing your brand? Are you lodging your tax return correctly? How confident are you with tax? Want to learn about tax exemptions that can increase your refunds? Want to better understand your risk profile and find ways to lower risk, while reducing tax? How much time and money could you save by replacing your bookkeeper with accounting automation? New to ENKE? Want Us to Call You? "Working with the ENKE team has been vitally important in the development of Neon Black. ENKE have been a seamless part of our advisory team, supporting everything from developing financial systems and processes, to advising on recruitment, office relocation and supporting in mentorship and business development. Nate Kellock, principal of ENKE is incredibly passionate in his advisory and mentorship and offers his wealth of first-hand experience to motivate, inspire and guide the growth of a company. It’s an absolute pleasure to work with Nate and his team, and I would highly recommend ENKE’s services to any other business"
"Finding a good and I mean really good Accountant is hard. I’ve had a few not so good ones and the result, my finances were a mess. Enter ENKE. Within a few weeks of some magic my finances were pristine and I was even in the black! It didn’t end there. The teams sound advice and dedication helps me to keep on track, taking my company to the next level. I haven’t met every single accountant in the world so I can’t say if ENKE is the best but what I can tell you is they are good and I mean really good". "I have had the pleasure of working with the team at ENKE & Co since 2014. Their service and staff are like nothing I have ever experienced dealing with an accounting firm! Their unique and personal style of management accounting has been a major contributing factor to my business' success. The team there take the time to assist and educate you in everything from taxation compliance and payroll to budgeting and growth strategies and show a genuine passion in your business' success as if it were their own."